MEPs have approved plans for a European Public Prosecutor's Office to step up the fight against fraud and misuse of European funds. 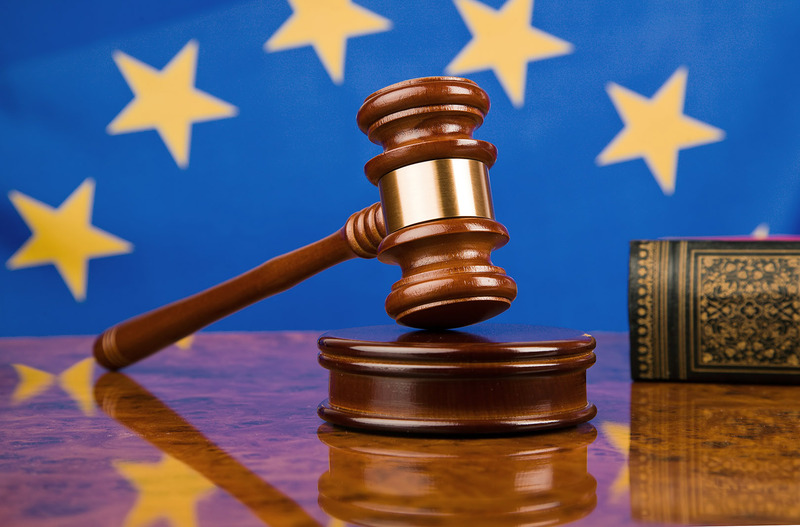 The European Public Prosecutor's Office (EPPO) will be an independent EU body with the authority to investigate and prosecute EU fraud and other crimes affecting EU's financial interests. In 2015, fraud affected €637.6 million of the EU's budget spending in the member states, with false or falsified documents and declarations constituting the most common types of fraud, according to a Commission report. The Parliament has been calling for the establishment of EPPO in several resolutions since 2014. On 5 October MEPs adopted the proposal for establishing the new body. Currently only national authorities can investigate and prosecute EU fraud. Their competences stop at their national borders. Existing EU bodies such as Olaf, Eurojust and Europol do not have the mandate to conduct criminal investigations. However, EPPO will have exclusive and EU-wide jurisdiction to deal with suspicions of criminal behaviour falling within its remit. EPPO will allow for swift information exchange, coordinated police investigations, fast freezing and seizure of assets, as well as arrests of suspects across borders. The EPPO head office will be based in Luxembourg, with a chief prosecutor and prosecutors from all participating countries. In addition, there will be delegated prosecutors located nationally in each member state. Twenty EU countries take part in EPPO: Austria, Belgium, Bulgaria, Croatia, Cyprus, Czech Republic, Estonia, Germany, Greece, Italy, Finland, France, Latvia, Lithuania, Luxembourg, Portugal, Romania, Slovenia, Slovakia and Spain. Other EU countries are free to join at any point. Since 2014 MEPs have adopted several resolutions calling for the establishment of EPPO and stressed the importance of ensuring the independence of its prosecutors. The civil liberties committee already approved the plans for setting up a European Public Prosecutor on 28 September. All MEPs get a chance to vote on it during the plenary session on 5 October. Parliament must give its consent before the Council can formally adopt the regulation. It is expected to take at least three years before the European Public Prosecutor can begin its work.